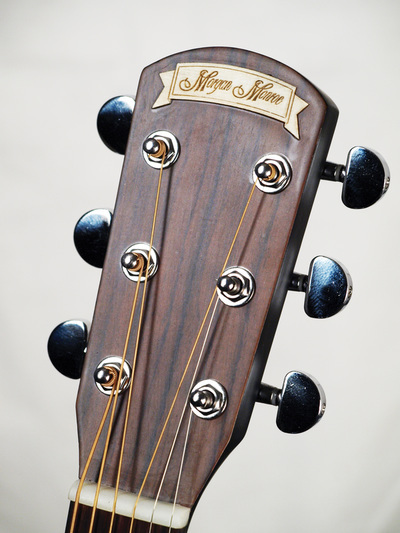 The MG-505BKE has a select spruce top with mahogany back and sides so it can produce a well-balanced tone between the low and high frequencies while accentuating the mid-range where this guitar's tone really lives. 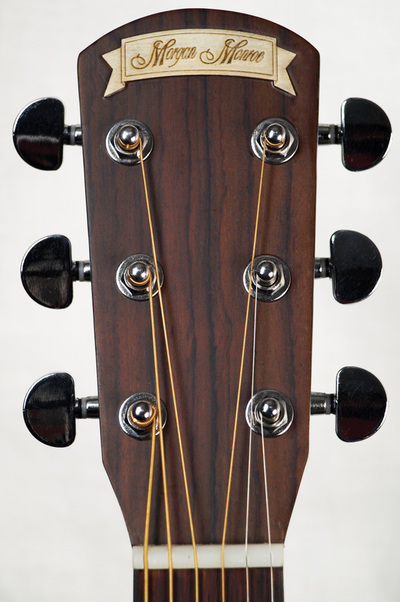 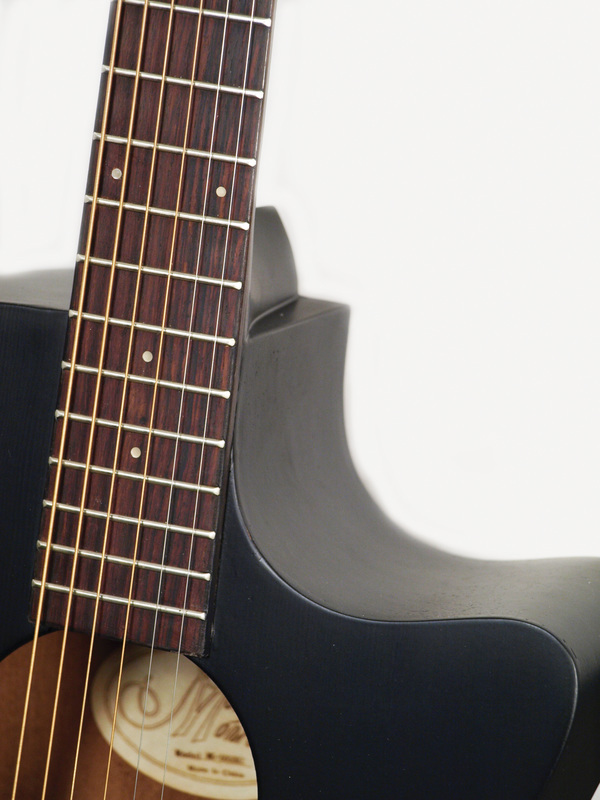 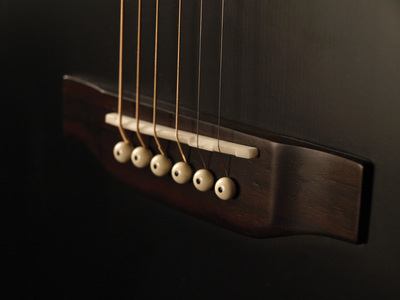 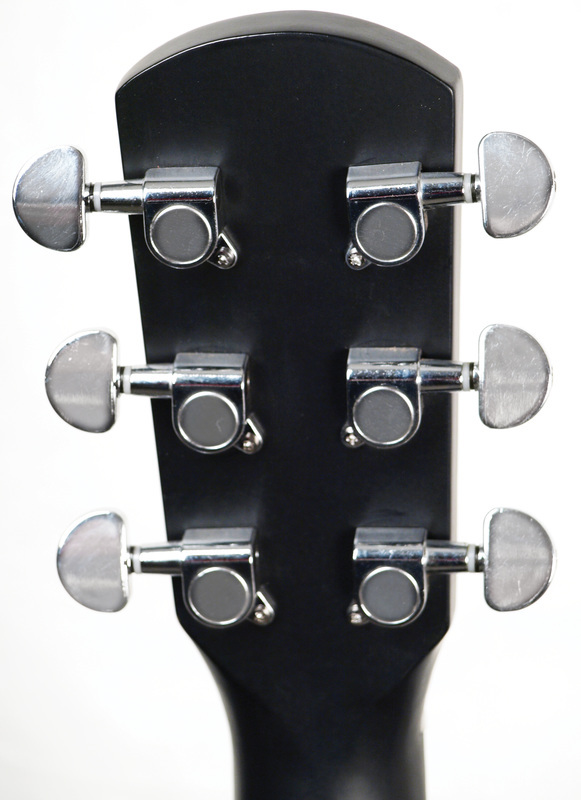 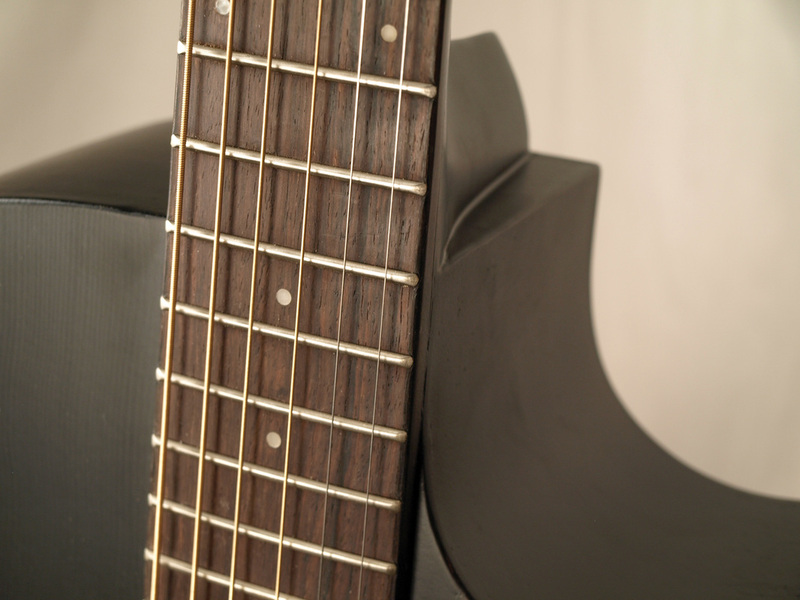 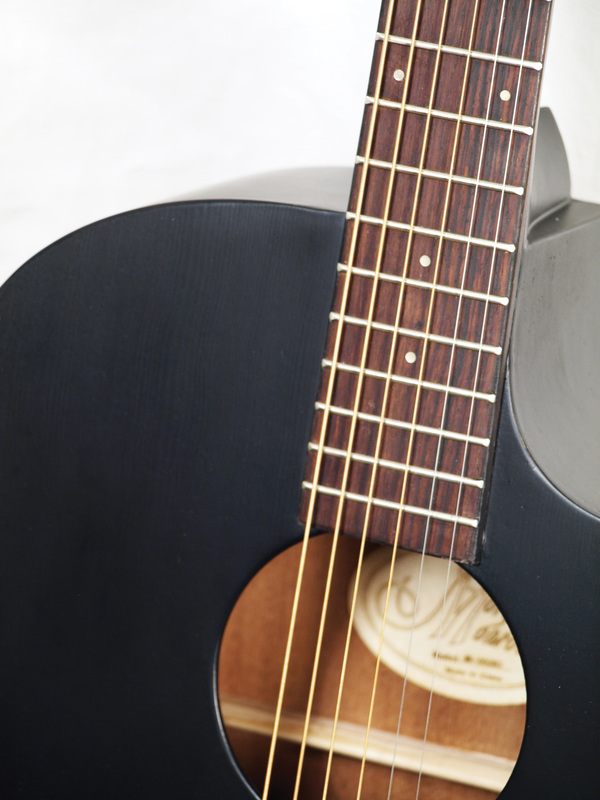 The satin finish frees the guitar from stifling lacquers allowing the guitar to breathe while maximizing vibration. 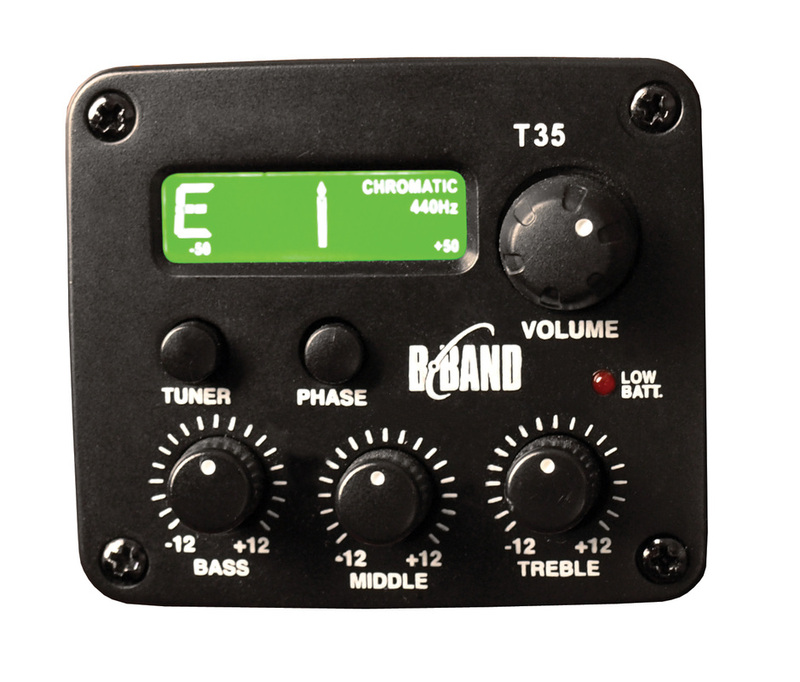 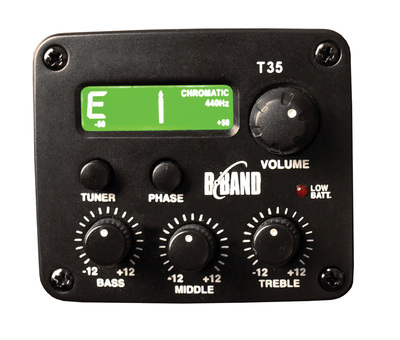 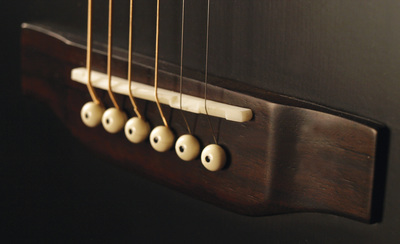 Also included is a B-Band pickup system with 3-Band EQ and a handy built-in chromatic tuner!